Nissan India never fails to surprise us through its innovative thinking and technology. Nissan India was incorporated in 2005 with a motive to enrich people’s lives by using innovative technology and products. This time, they are going a step ahead as Nissan India is likely to launch its mid-sized sedan - Nissan Sunny on 20th of September. Unlike Nissan Micra, Nissan hopes to gain more market for its to be launched Nissan Sunny, and for that matter, Nissan would not hesitate in pricing the all new Sunny at a decent customer pocket friendly price. If rumours are to be believed, it is said that Nissan Sunny price would be between entry level C segment and other top C segment cars. It is expected that Nissan Sunny price would be between the Toyota Etios price and the Hyundai Verna Fluidic petrol base variants price. 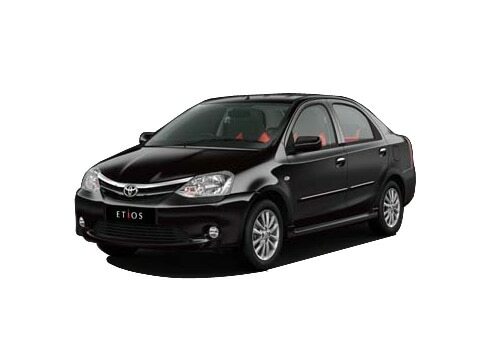 As per current market sources, Toyota Etios VX model is available at Rs 6.97 lakhs (Delhi ex-showroom price) while Hyundai Verna Fluidic Petrol 1.6 SX VTVT AT model is available at Rs 9.65 lakh (Delhi ex-showroom price). There is speculation in the car market that Nissan Sunny would be priced between the price ranges of Rs 6 - Rs 8 lakh. It is not just the price range that keeps us interested in Nissan Sunny; the technical specifications make it a better contender as compared to its rival car brands. 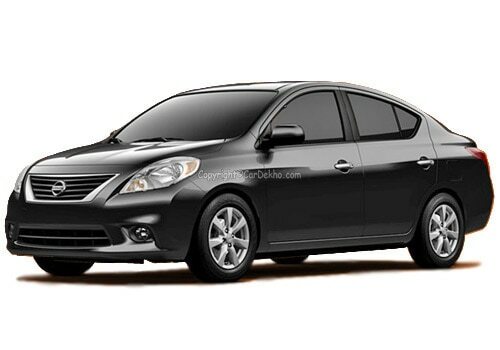 Nissan Sunny is powered with a 1.5l petrol engine that produces 99 bhp of raw power and also provides a torque of 134 Nm. Nissan Sunny is equipped with better safety features like ABS with EBD and SRS airbags fitted in all the three variants- Nissan Sunny XE, Nissan Sunny XL and Nissan XV. With ample leg room at both front and rear seats, Nissan Sunny would surely give its rival like the Tata Manza who lack this feature a run for their money. To make your journey more pleasant, Nissan Sunny comes with AC vents on the rear seats! Some other cool Nissan Sunny specifications are power windows, Climate control cooling system, power steering, push button start/stop system, remote central locking for keyless entry, electrically adjustable outside rear view mirrors and MP3 CD player integrated into the dash board fitted with four speakers.